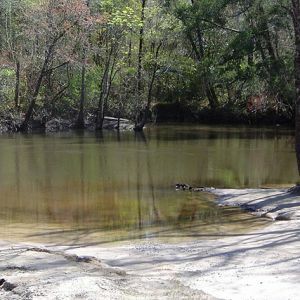 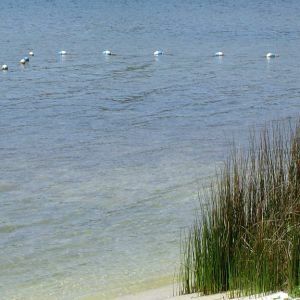 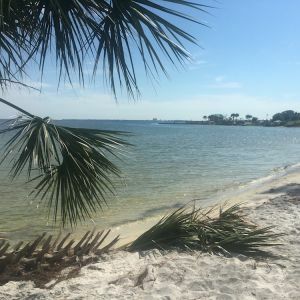 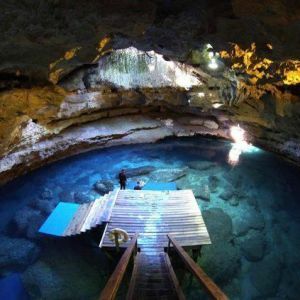 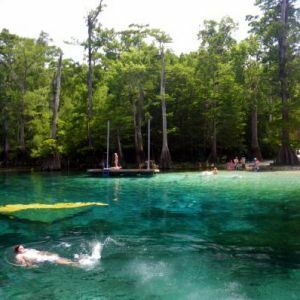 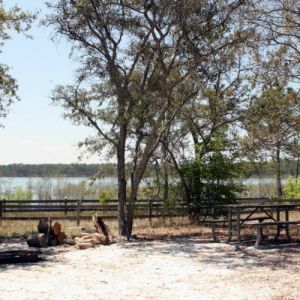 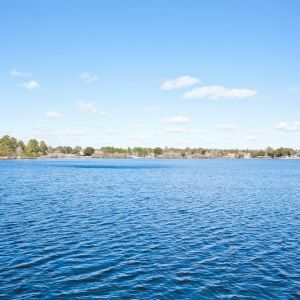 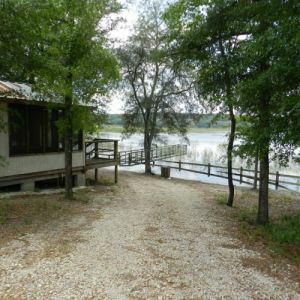 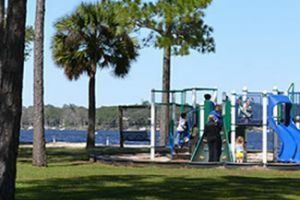 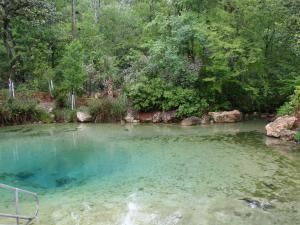 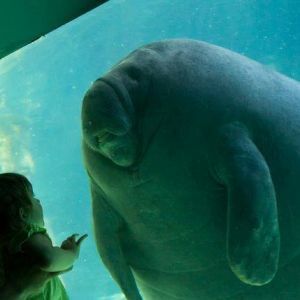 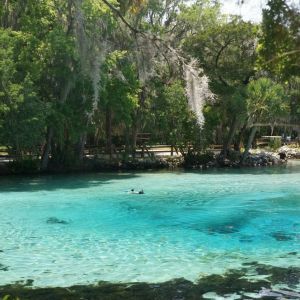 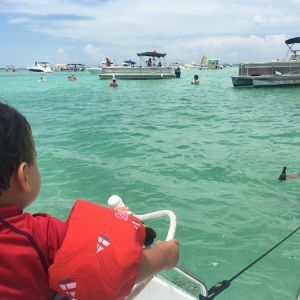 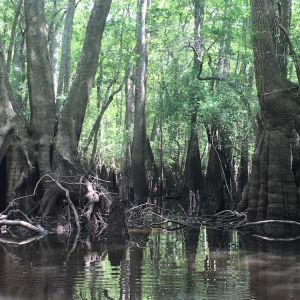 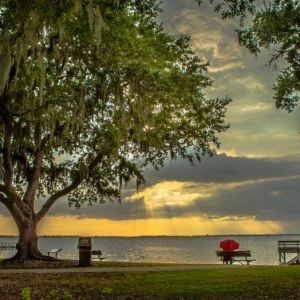 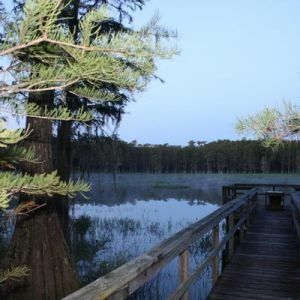 This page lists springs, lakes, rivers and other swimming holes in natural bodies of water in the Okaloosa County, Walton County and Bay County, Florida, Florida area. 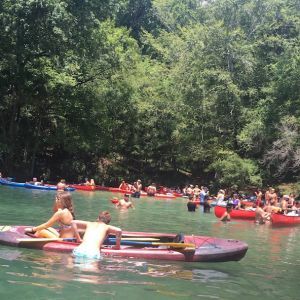 Canoes, tandem/single kayaks, tubing, and diving. 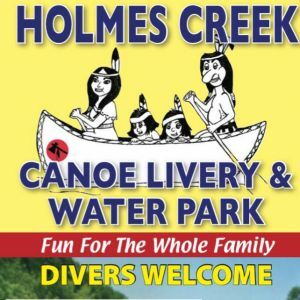 Rope swing, diving board, fishing, fun water slide and much more! 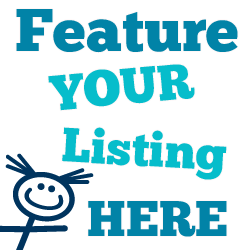 Give us a call!